To make heaven.To make heaven. 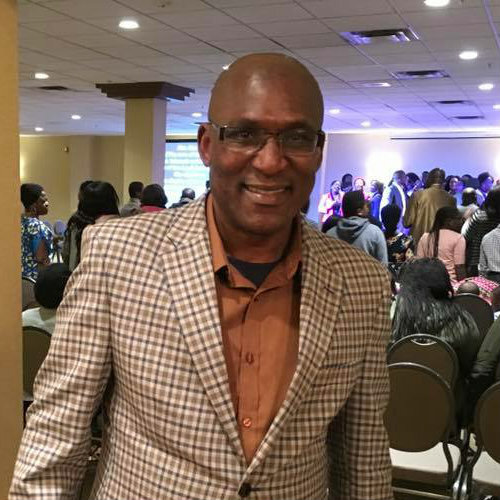 Pastor Festus Lekan Fariyibi is the pioneer pastor of the Restoration House Calgary, a parish unPastor Festusder the Redeemed Christian Church of God. 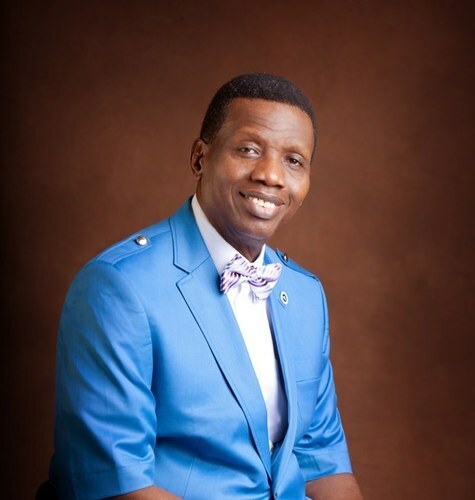 He is a passionate preacher, visionary leader and prayer warrior. He has a persistent hunger to see a deep rooted revival taking place in the body of Christ and our nation. 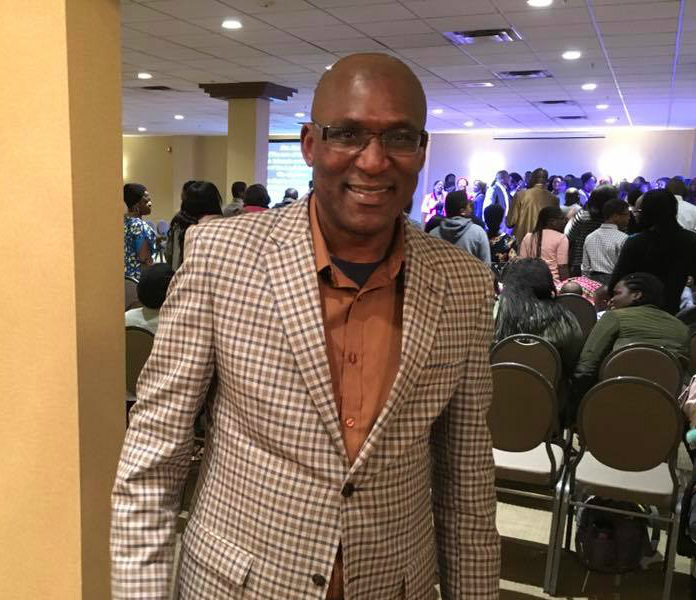 Before becoming a pastor, Festus has had ministerial oversight over various ministries including Sunday school, excellent men fellowship, protocol and ushering, and prayer ministries. Festus is a professional engineer with about two decades in oil and gas industry. He holds a BSc and MSc degrees in Petroleum engineering. He is a member of the Association of Professional Engineers, Geologists and Geophysicists of Alberta (APEGGA). He is happily married to Lola and they are blessed with three wonderful children – Ruth, Mary and Michael.